Address: 124 East Elm St. The Kölsch-style was born in 1906 when Germans in Cologne brewed a crisp, easy-drinking beer to combat the summer heat. Our Leinenkugel’s® Canoe Paddler® is a Kölsch-style beer, but we brew ours with a touch of rye to give it a silky texture, a slightly spicy flavor and a smooth, dry finish. It’s our take on a German classic that’s perfect for winding down and relaxing. Kick back and get ready for the warm weather by pairing it with foods like asparagus and goat cheese salad or Mediterranean chicken with pasta. A traditional shandy is beer mixed with a little something extra, like lemonade, soda or ginger ale. Leinenkugel's® Grapefruit Shandy is our take on this tradition. Each batch begins with our traditional Weiss beer. We then combine it with natural white grapefruit flavor that adds a note of fresh-cut citrus to brighten a great day by the lake. Leinenkugel’s Original is brewed with Pale malts and Cluster hops inspired by our family’s 1867 recipe. 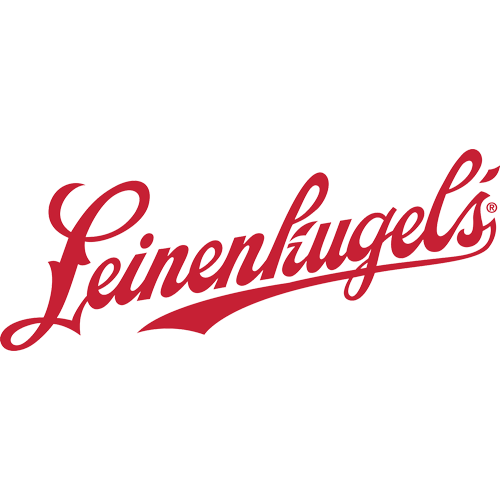 Its crisp, classic flavor has been carrying the Leinenkugel name for five generations. Bronze Award winner in 1988 for American Premium Pilsners and 1998 Bronze Award winner for American-Style Premium Lager at the Great American Beer Festival®. Leinenkugel’s® Orange Shandy was inspired by the orange harvests. Oranges bring a bright citrus flavor to complement our traditional wheat beer. The result is as inviting as it is refreshing. With a zesty citrus taste, it’s just what you need to stay on the brighter side of the season. And for a little extra zing, try pairing it with tropical flavors like coconut shrimp or mango lime salsa. A shandy is beer mixed with a little something extra like soda, juice or ginger ale. Leinenkugel’s® Summer Shandy® is a traditional wheat beer with refreshing natural lemonade flavor that makes it perfect for the sun-splashed summer months. For a fun and fresh food pairing, try it with lighter, brighter foods like shrimp quesadillas, pan-seared scallops with lemon vinaigrette, or lemon chicken with pasta.